"Starr Vision Center is the best at what they do and make you feel right at home." "The very best and knowledgeable doctor, with a caring and friendly staff!" 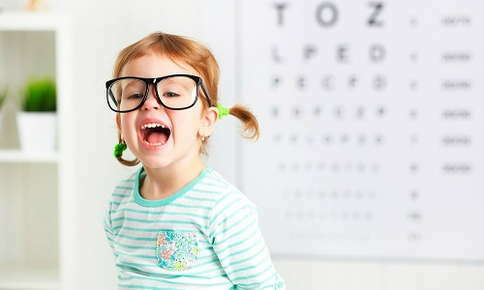 "Always have great service with my babies,,,,, very attentive and explain things to me about their vision problems!!"